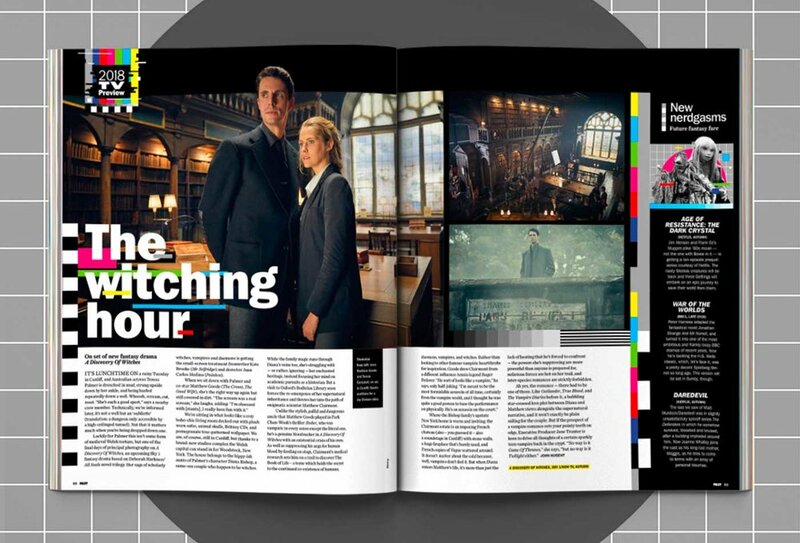 In 2018 Bauer Media launched a new tv magazine designed to target the ever evolving 'cinematic' shows that we consume and talk about. 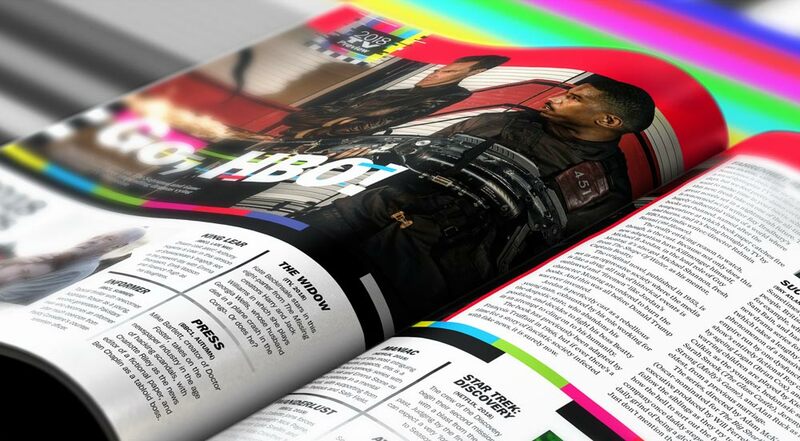 As a sister magazine to Empire part of the team were involved to design the new magazine. I was brought on board to art direct and design the 2018 TV Preview as well as be involved with creating design elements throughout the magazine. For the launch of the magazine I also created a simple website (https://www.pilottvmag.com/) featuring layouts and more information about it. This was built across one day including designing and art directing the visuals of displaying the magazine and creating key art elements that enhance the brand. These were also then used in the animated social promotional videos I created along with the PILOT TV animated ident I made. For further promo of the magazine I created key merchandising videos that were displayed at WHSmith stores around the UK.